Tips and Tools for Managing Company Travel, Costs, and Culture. From planning ahead to what to do on your trip, follow these tips for a healthier business trip. Read through the FAQ's and see the most commonly asked questions about how Rocketrip's travel benefit program works. If you work with an admin to manage your business trips, or if you book trips on behalf of colleagues, this toolkit will help simplify the process. Rocketrip's free template can be tailored to match your company's specific requirements. It's the perfect starting point for managing your employee travel expenses. No company wants to waste money on travel, but most do. Here are five tell-tale signs you have a T&E problem. Budgeting decisions impact everyone at a company, but it can be difficult to translate the underlying financial reasons to a wider audience. This e-book gives key stakeholders within a company's finance department the knowledge needed to implement a cost-efficient, employee-friendly travel program. Is Your Employee Travel Program Working? This strategic KPI guide will help key stakeholders identify the most important signs of whether their company’s travel program is working. See how Sailthru cut its travel budget by 25% and delighted employees at the same time. See how Rocketrip helps Feld Entertainment improve company culture while reducing travel costs 24%. We analyzed expense data from thousands of business trips to find out how travelers spend and where employees are cutting costs. This Millennial Business Travelers guide will uncover the generation’s workplace desires and travel tendencies. We take a comprehensive look at the complex issue of employee engagement from its history down to what employees truly want. This short guide will teach you how to empower employees beyond giving them extra assignments (and the occasional compliment). 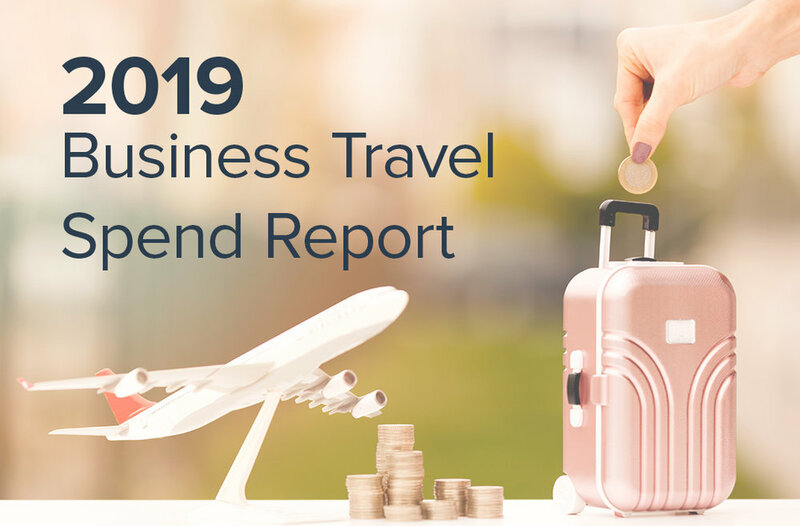 We analyzed expense data from thousands of business trips to show how business travelers spend on flights, hotels, trains, and rental cars in the past year. This webinar identifies actionable steps to enhance employee autonomy in today's workplace. Learn how Rocketrip works for travelers with this short, fun instructional video. See how Rocketrip works for travelers booking trips in Concur. Get to know the Rocketrippers! Hear their reward stories and learn how to redeem points in the rewards store. See how companies cut their travel expenses and increase policy compliance by rewarding employees for spending smart. Hear what finance and travel professionals have to say about working with Rocketrip. Get more expert advice from the Rocketrip blog.